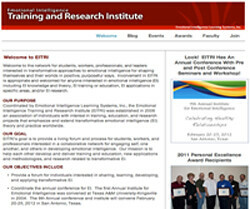 A one day seminar using our Education-Transformative Theory of Emotional Intelligence (EI). Our positive assessment and emotional learning systems have been developed in an on-going research program by life-long educators and licensed psychologists (Nelson & Low, 1977-present). More than fifty doctoral dissertations, published research, and ongoing research and application projects have demonstrated the validity and usefulness of our theory. We have quantified emotional intelligence as a construct, and developed assessment instruments and emotional learning systems to help students and teachers develop the essential emotional skills important to personal and teaching excellence. In our theory, emotional intelligence is defined as a learned and developed ability to think constructively and behave effectively and wisely. Emotional intelligence skills are defined as higher order thinking skills that engender intentional and wise behaviors. 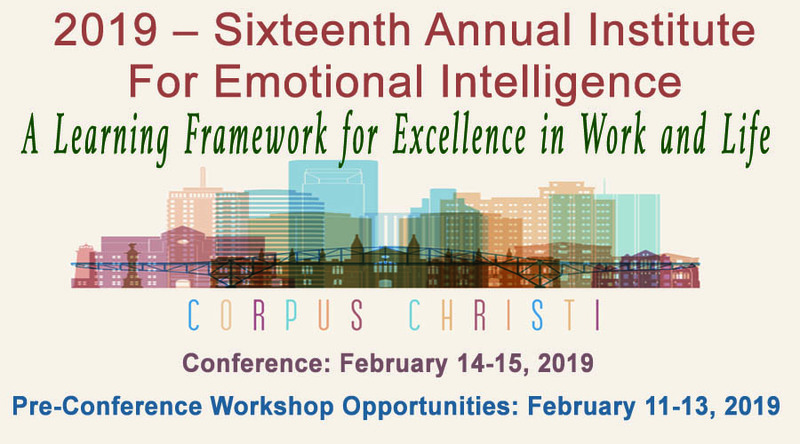 A growing body of interdisciplinary research has clearly connected the relationship of emotional intelligence to achievement, productivity, leadership, and personal well-being (physical and mental health). Recent doctoral research has linked emotional intelligence with academic achievement and college success. These research studies have identified the need to provide emotional intelligence instruction as an experience based curricula to improve levels of engagement in learning, academic achievement, program completion, and personal well-being. Research with our materials has indicated the importance and value of emotional intelligence in teacher education (Goad, 2005 & Justice, 2006) and education programs at large (Smith, 2004; Vela, 2003; & Williams, 2004). According to their research, Goad and Justice indicated that pre-service teacher education, induction experiences with mentoring, and alternative certification programs could be strengthened by providing emotional intelligence training in preparing new teachers. Emotional intelligence skills were linked to both classroom management performance and teacher retention factors for new and novice teachers. Cost: $250 per person for a one day workshop (add expenses if exported to your location). Contact us for more information.